When it’s comes to understanding the concept of wealth in New Zealand, from a creative design aspect, Envisage know how to deliver a graphic most suitable for your selected audience. As a sole freelance studio, I pack a punch far above my weight and I proudly price ‘down under’. 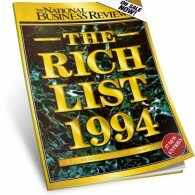 Envisage have designed over 12 NBR Rich List front covers since 1994. 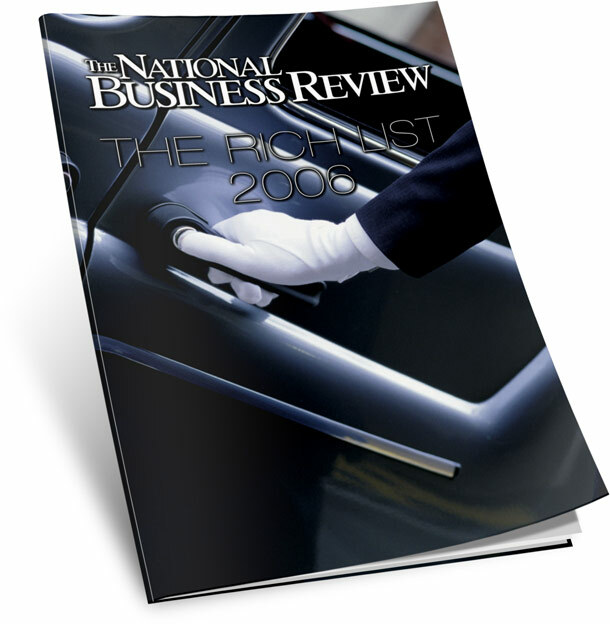 Added to this, we have put together entire 120 page Rich List special suppliments for the National Business Review since 1998. The NBR Rich List compiles some of our most original design work since launching ourselves into he corporate design field in 1993. 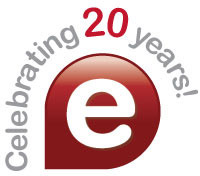 We are proud of our sustained legacy, in helping to promote NZ corporates through creative design solutions. Using our advanced production technique works like this are created in mere hours. Everything is possible. Envisage connects with your audience.